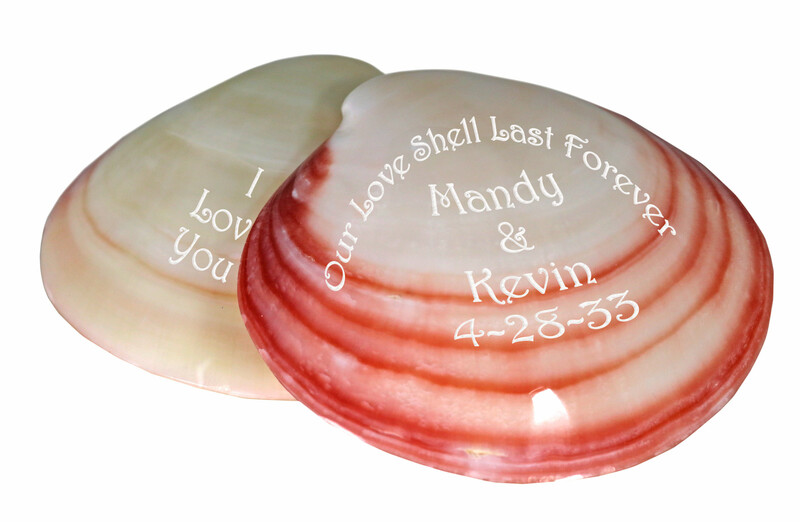 Polished to a perfect luster, our Personalized Macabebe Clam Shells being home a taste of the ocean. Make a splash at your big event or special day with these gorgeous shells, with a pearlized sheen that will shine last as long as the reminder of your wonderful event will. Cultivated straight from nature, these shells are a completely unique favor for your guests as no two are exactly alike! 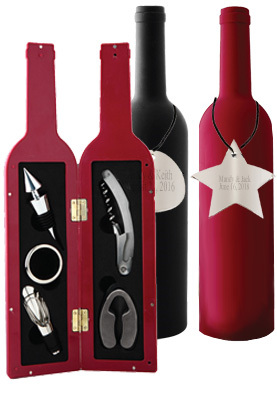 Perfect as favors for your beach or pirate themed party, or even as special gifts for your shower or even your big day, these wonderful shells will provide your guests with a keepsake they'll treasure long after the event has passed. With absolutely free personalization these lovely Personalized Macabebe Clam Shells are ready to make your already memorable event some thing that will last forever in the minds of your guests. 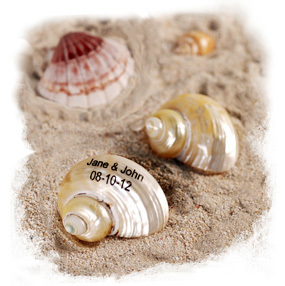 Leave a smile on their faces every time they see these wonderful little personalized shells, remembering the spectacular time they had at your big event.